These windbreaker jackets come in beige, burgundy, navy and black. 8. 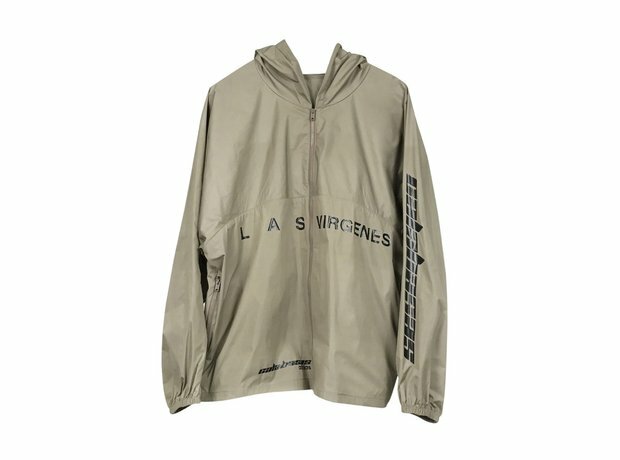 These windbreaker jackets come in beige, burgundy, navy and black.